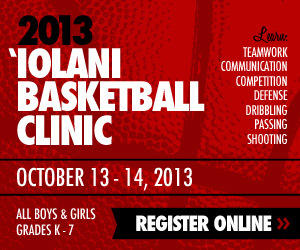 There’s an old saying in basketball that will stand forever – if you can’t make shots, you can’t win games. Cal Poly is proof. 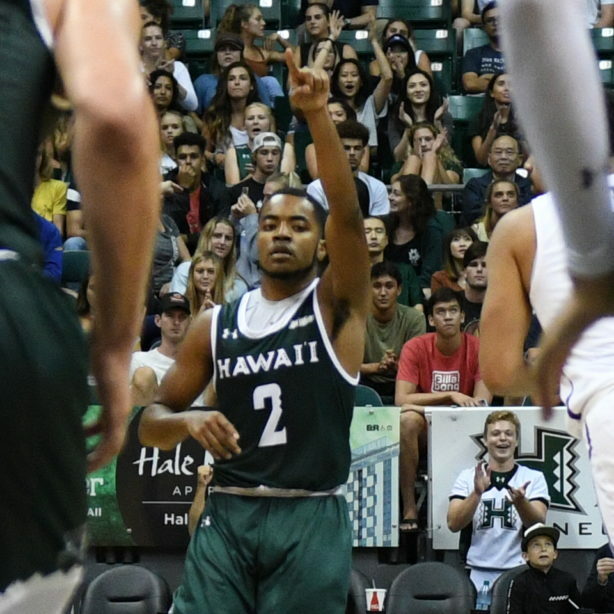 The University of Hawai’i basketball team will look to keep the Mustangs cold and down in a Big West Conference game on Thursday. The Valentine’s Night game is scheduled to start around 7:00 p.m. at the Stan Sheriff Center. The Rainbow Warriors are 14-9 overall and tied for fourth place in the conference at 5-4. The Mustangs are 5-17 overall and in last (ninth) place in the Big West at 1-8. This is the first of two meetings between the teams this season – they will play again at Cal Poly on February 23. While the Warriors have experienced their fair share of downs this season, it is nothing compared to the Mustangs. Cal Poly’s only Big West win came on January 31 at UC Riverside. The eight conference losses around that lone win have come by an average of 12.8 points per game (and the Mustangs still have two upcoming games against first-place UC Irvine). Not surprisingly, Cal Poly has struggled offensively all season. The Mustangs rank last in the Big West in each of the following key offensive categories: points per game (62.9), field goal percentage (.392), 3-point percentage (.316) and free throw percentage (.560). 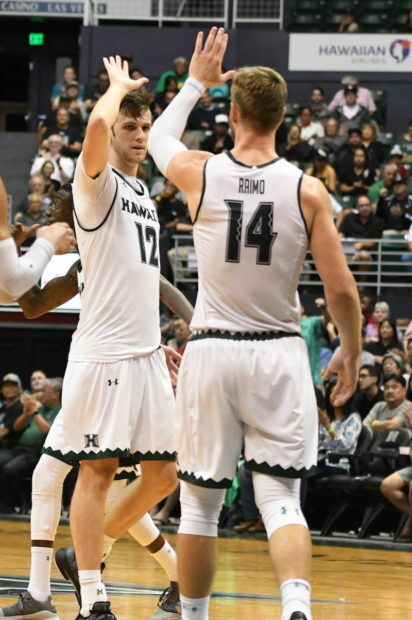 For comparative purposes, Hawai’i is at 72.1 points per game, .446 field goal percentage, .377 3-point percentage, and .685 free throw percentage against Big West opposition. Overall for the season, Cal Poly is rated as low as No. 350 (out of 353) in some online RPI listings. Hawai’i is at No. 198. In 22 total games, the Mustangs have made 187 free throws as a team. Every other team in the Big West has at least 250 made free throws, and Hawai’i has 307. Long Beach State guard Deishuan Booker has made 177 free throws by himself, just 10 fewer than the entire Cal Poly team. Cal Poly does have an all-conference candidate in Donovan Fields, a 5-foot-10 senior guard. He is averaging 16.0 points and 4.3 assists per game, and ranks sixth in the conference with 32 steals. Other key contributors for the Mustangs include 6-5 sophomore forward Mark Crowe (10.1 points, 4.3 rebounds per game, 46 made 3-pointers), 6-4 senior guard Marcellus Garrick (9.8 points per game, 44 made 3-pointers), 6-7 senior forward Kuba Niziol (7.2 points, 3.9 rebounds per game) and 6-10 junior forward Hank Hollingsworth (5.4 points, 5.1 rebounds per game). 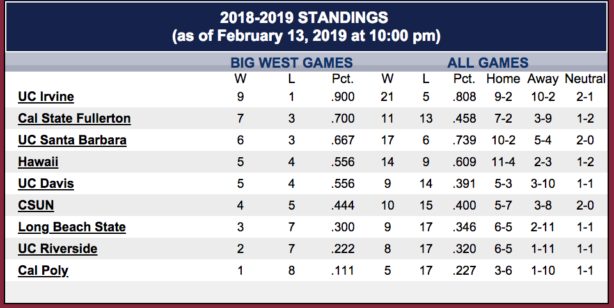 Hawai’i is only one game out of second place in the current Big West standings, and needs to keep winning to maintain a good seed for the Big West Conference Tournament in March. The Warriors have been relying on a balanced approach on both ends of the court. On offense, they have six players averaging between 7.7 and 11.7 points per game. Junior guard Eddie Stansberry leads the way at 11.7 points per game, and he ranks third in the Big West with 63 3-pointers. Senior forward Jack Purchase is at 11.6 points and 5.8 rebounds per game, and ranks fourth in the Big West with 57 3-pointers. Purchase is also one 3-pointer away from tying the UH career record of 180, set by Zane Johnson from 2010-12. Junior forward Zigmars Raimo is contributing 11.5 points and 6.5 rebounds per game, and leads the team with a .558 field goal percentage. Senior guard Brocke Stepteau is averaging 9.7 points and 3.0 assists per game. Sophomore point guard Drew Buggs is averaging 8.7 points and a conference-best 5.6 assists per game, as well as 4.1 rebounds per game. Senior guard Sheriff Drammeh is averaging 7.7 points and 3.2 rebounds per game, and ranks third on the team with 24 3-pointers. Since joining the Big West in the 2012-13 season, Hawai’i has a 7-5 record against Cal Poly, including 4-2 in the Sheriff Center.